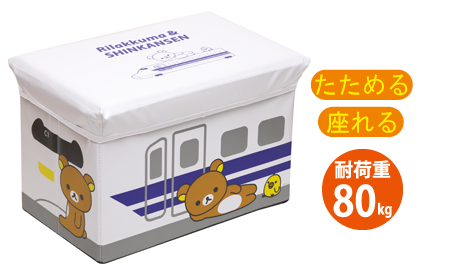 After the release of Rilakkuma x Dr Yellow project, San-X released the items under the collaboration project with Shinkansen! So what's the difference between this and Dr Yellow? Dr Yellow is the maintenance train that helps to check the tracks of Shinkansen's. Shinkansen is one of Japan's most famous icon and most commonly known as bullet train. It is a network of high-speed railway lines in Japan, hence the name of "bullet train". 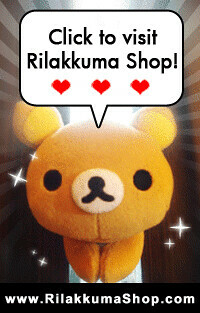 Instead of being yellow, Rilakkuma is now wearing a white suit. And he is being dressed up as Shinkansen 700. All these items will be sold in Japan in August 2014. We are unsure about this series as they are really similar to those in the Dr Yellow's series as both Korilakkuma and Kiiroitori are not in this series. Tell us which do you prefer? 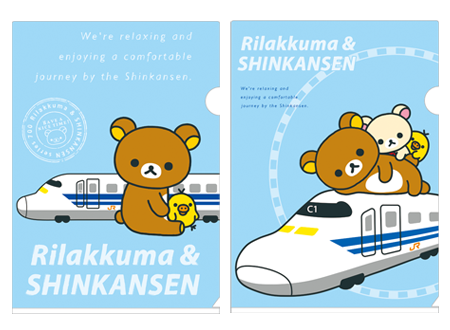 The Dr Yellow x Rilakkuma or Shinkansen x Rilakkuma series? 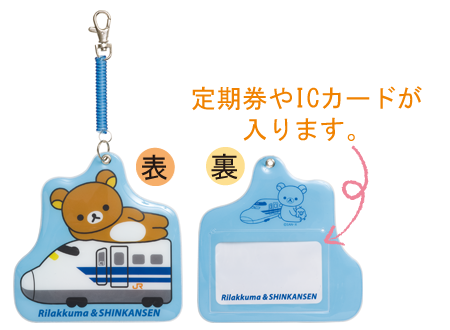 Or perhaps the Yamanote series? Let us know by commenting here!